WEDNESDAY, Aug. 8, 2018 -- Poteligeo (mogamulizumab) injection has been approved by the U.S. Food and Drug Administration to treat adults with two rare types of non-Hodgkin lymphoma. The drug was approved to treat relapsed or refractory mycosis fungoides (MF) and Sézary syndrome (SS) after the patient has had at least one prior therapy delivered through the bloodstream. This application received priority review by the FDA and was approved under the designations of breakthrough therapy and orphan drug. Poteligeo's approval was based on a clinical trial involving 372 people with relapsed MF or SS, who were given either Poteligeo or the chemotherapy drug vorinostat. Progression-free survival averaged 7.6 months for those who took Poteligeo, versus 3.1 months among those who took vorinostat, the agency said. Poteligeo's most common side effects included rash, injection-site reactions, fatigue, diarrhea, musculoskeletal pain, and upper respiratory tract infection. 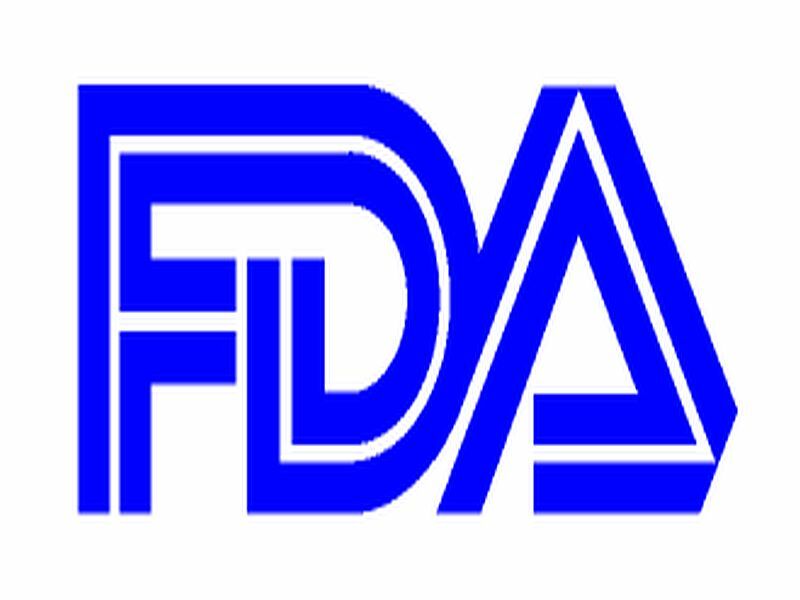 More serious side effects could include dermatologic toxicity, infusion reactions, autoimmune problems, and infections, the FDA said. "Mycosis fungoides and Sézary syndrome are rare, hard-to-treat types of non-Hodgkin lymphoma and this approval fills an unmet medical need for these patients," Richard Pazdur, M.D., director of the FDA's Oncology Center of Excellence, said in a statement.